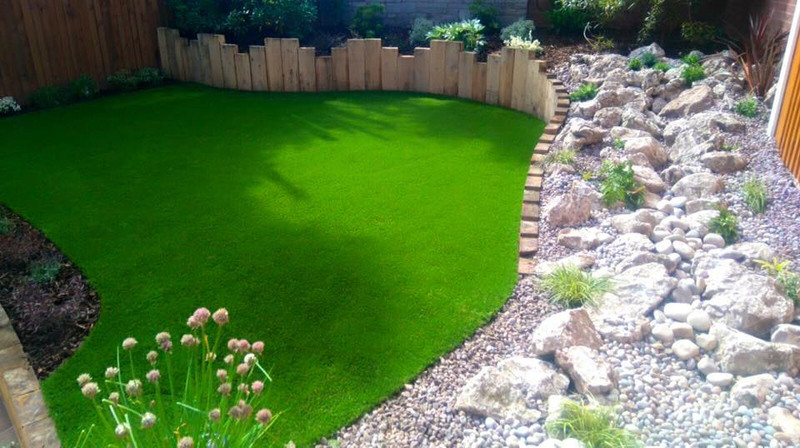 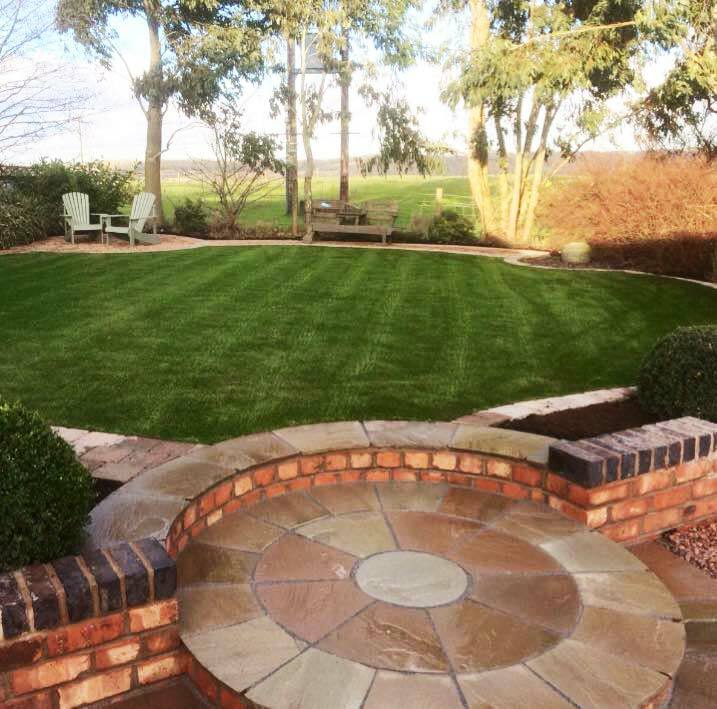 Here at Landscapia Artificial Lawns & Landscapes, we always believe a job should be completed to the highest of standards, so that is what we do. 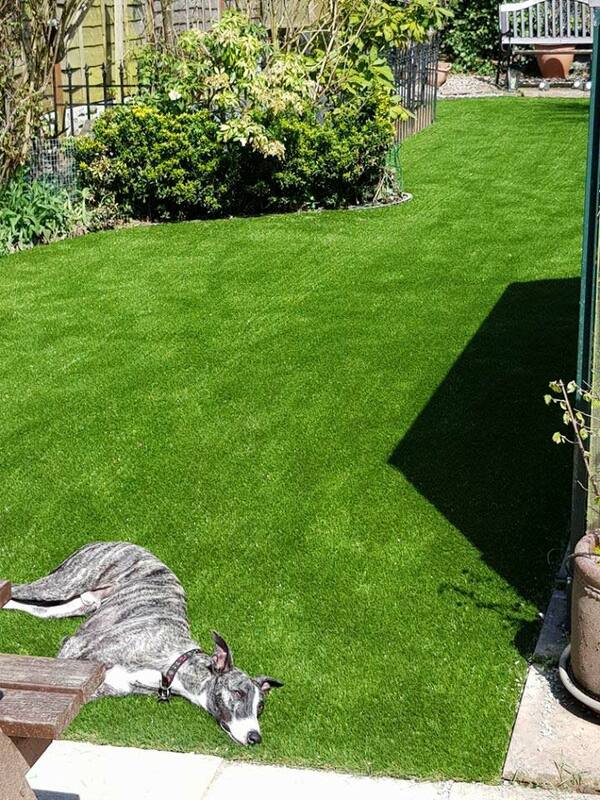 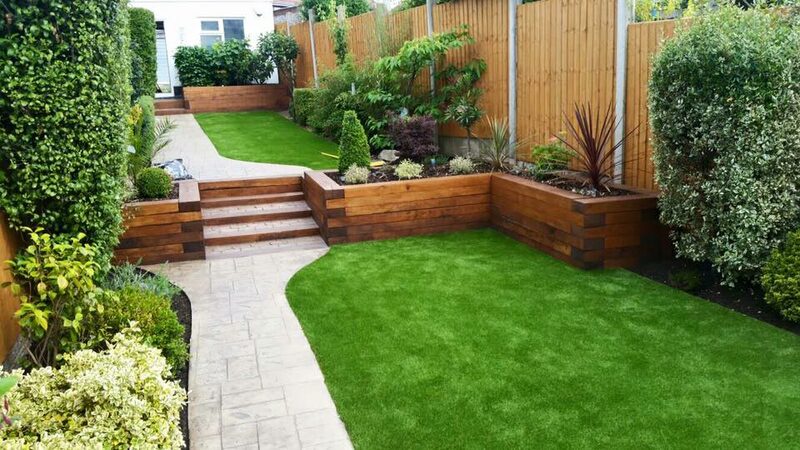 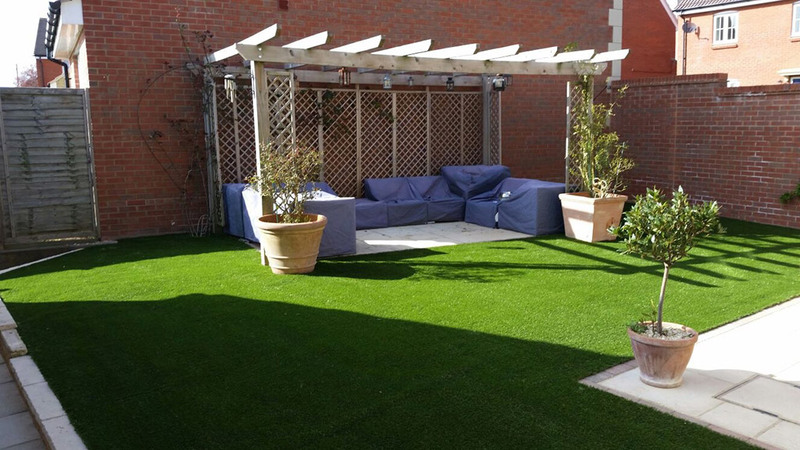 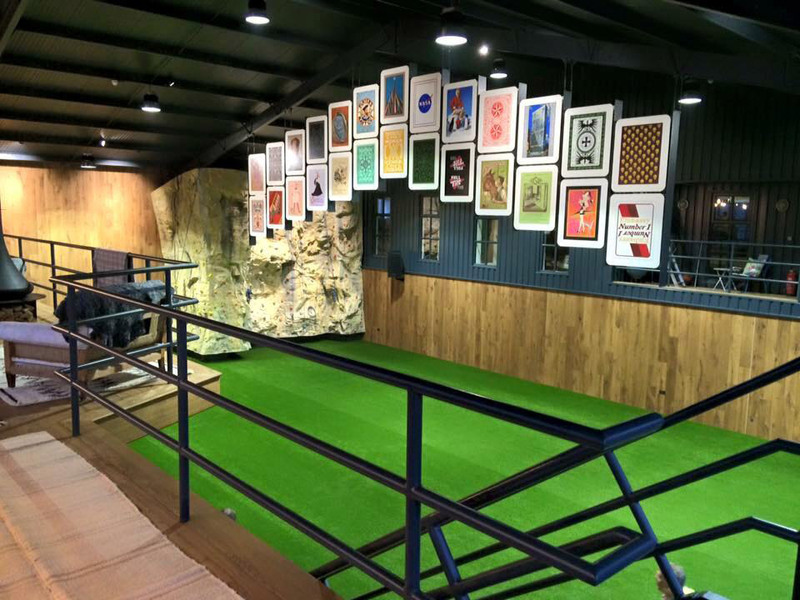 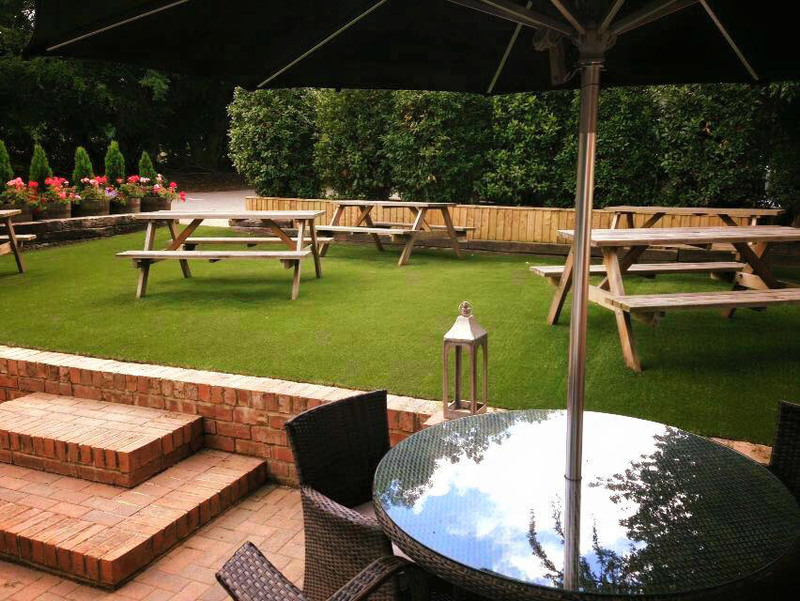 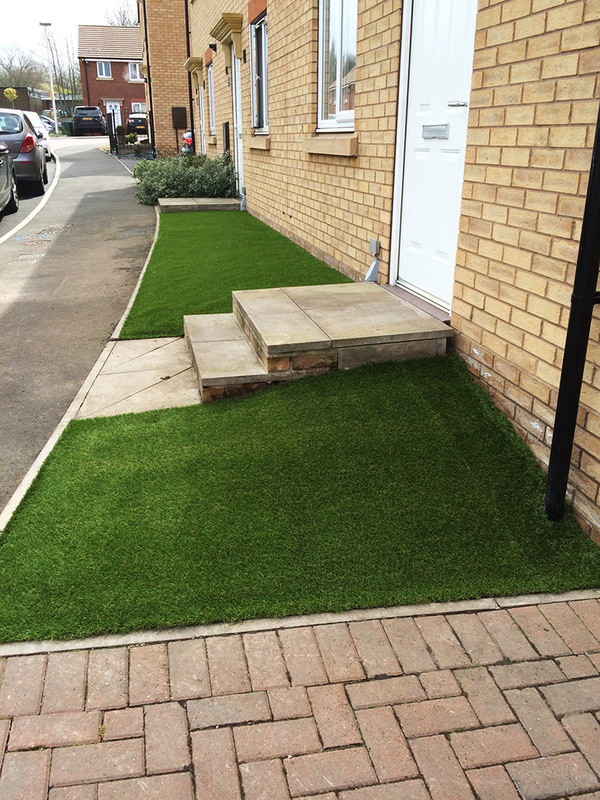 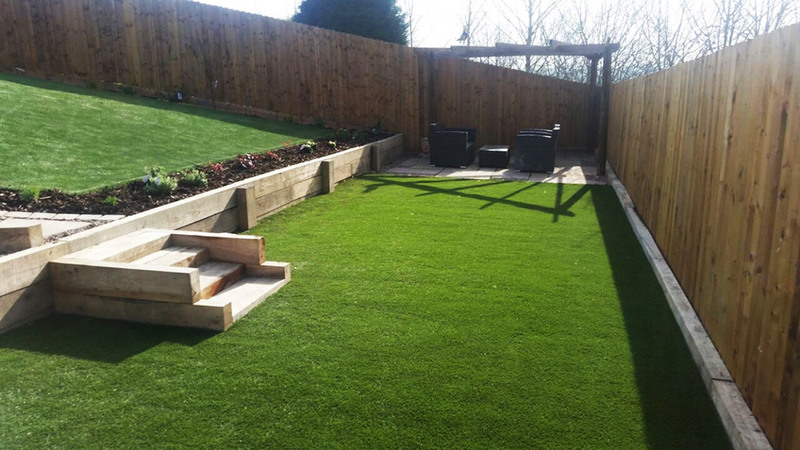 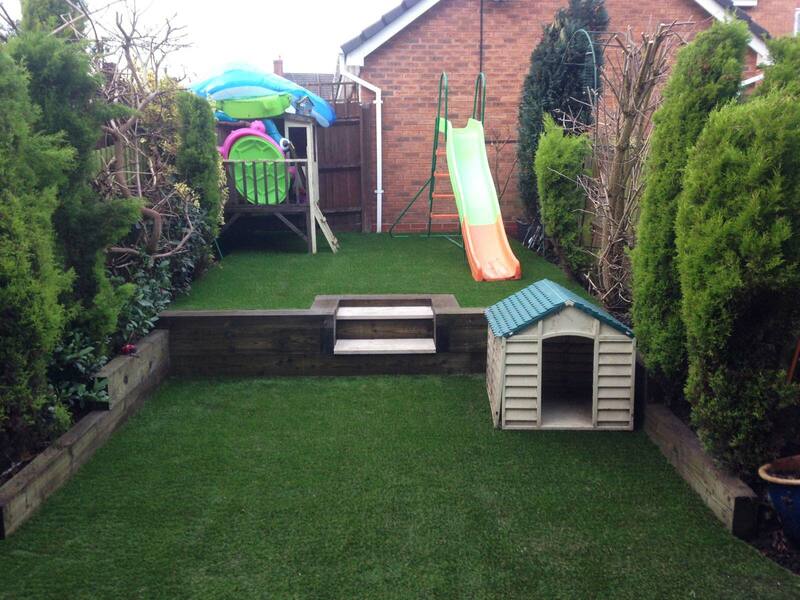 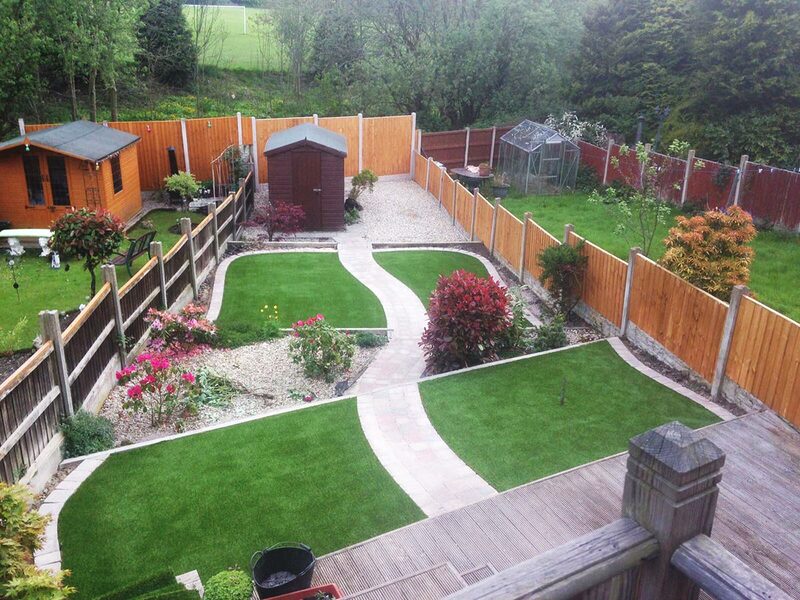 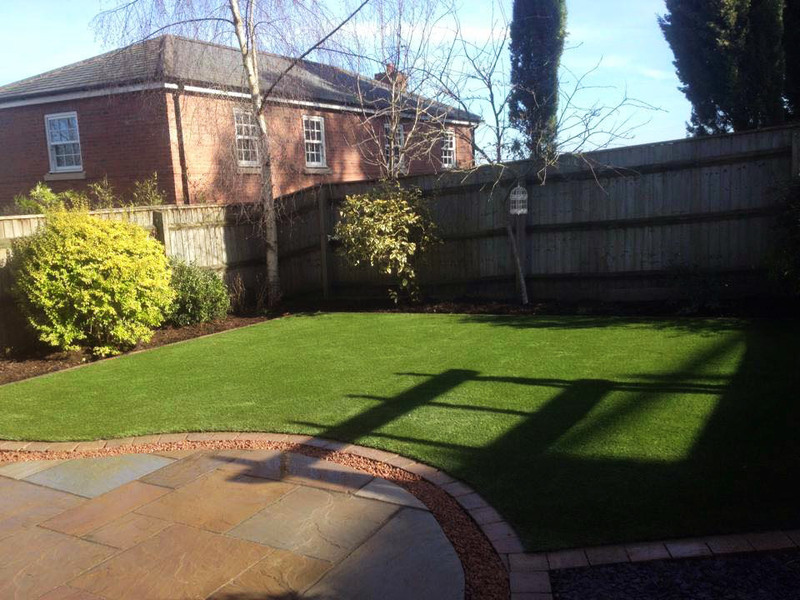 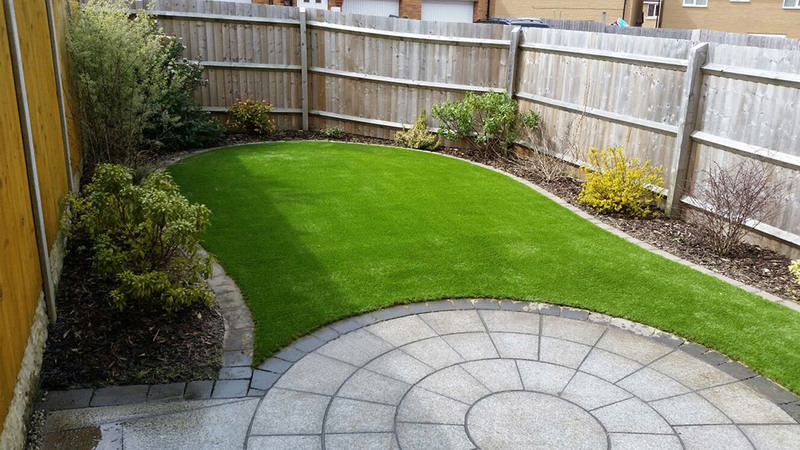 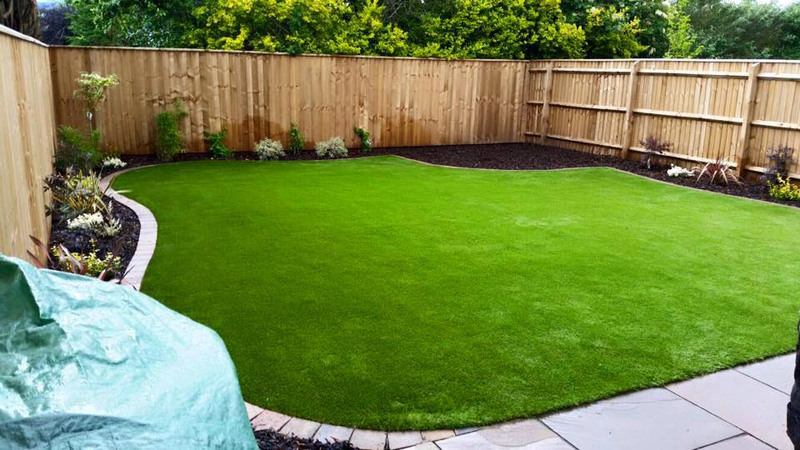 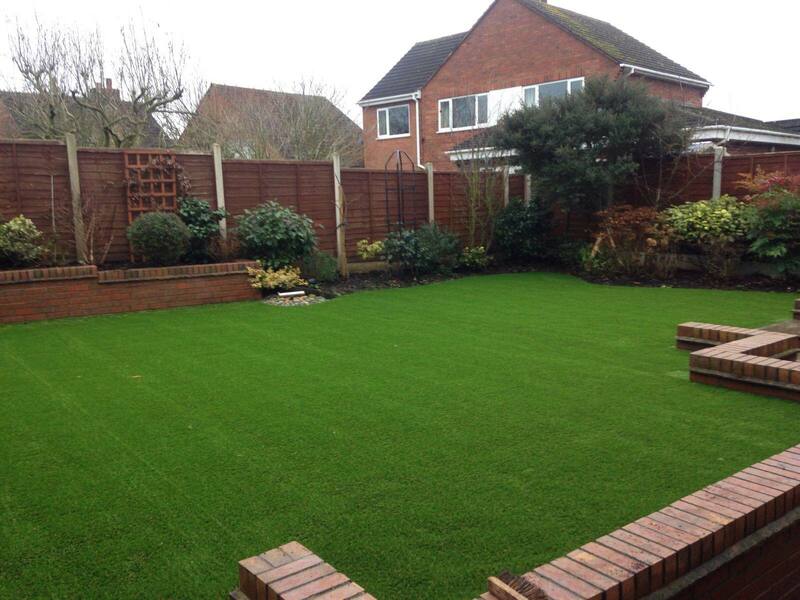 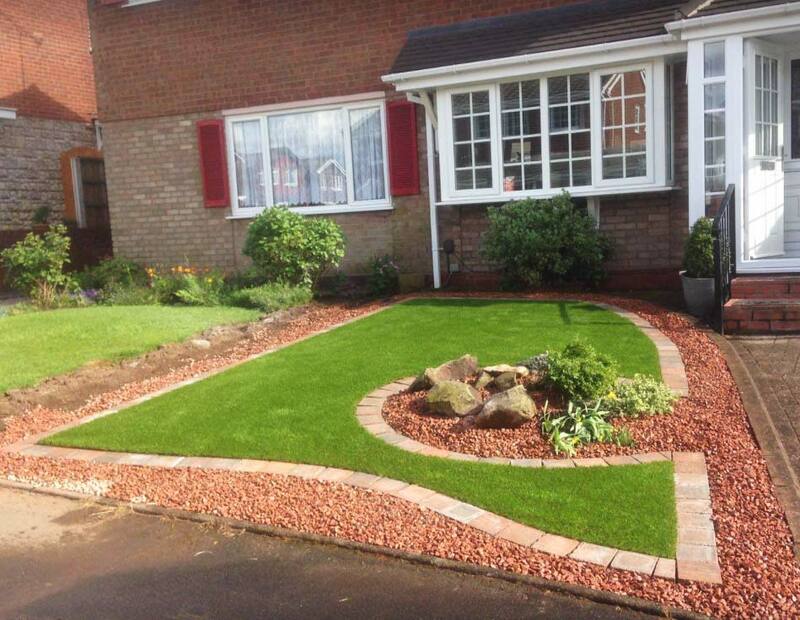 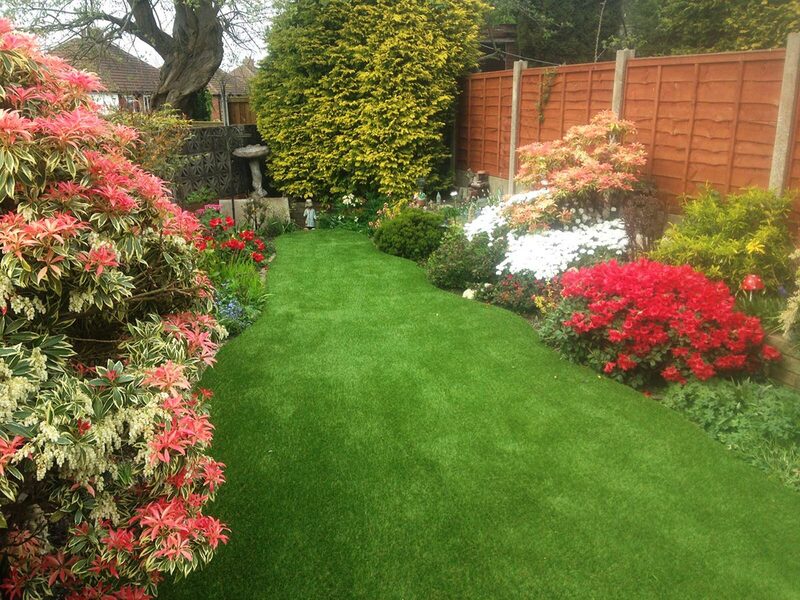 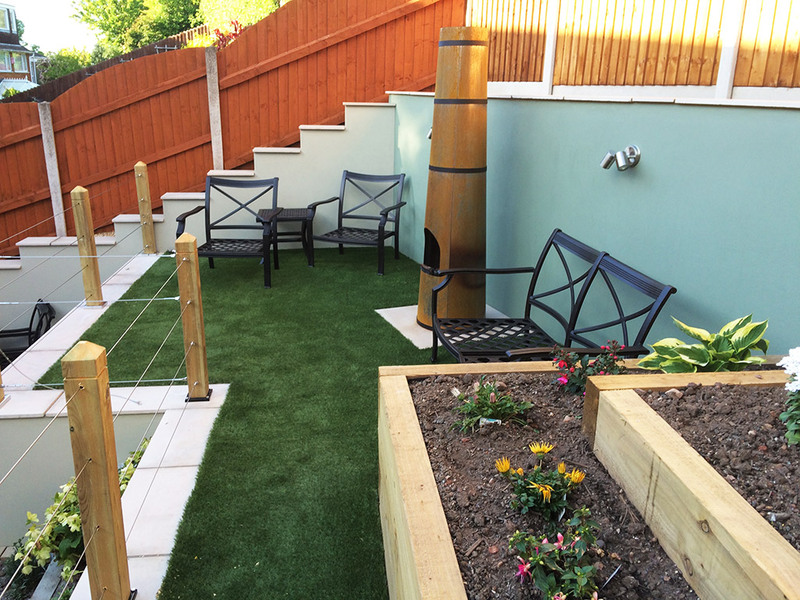 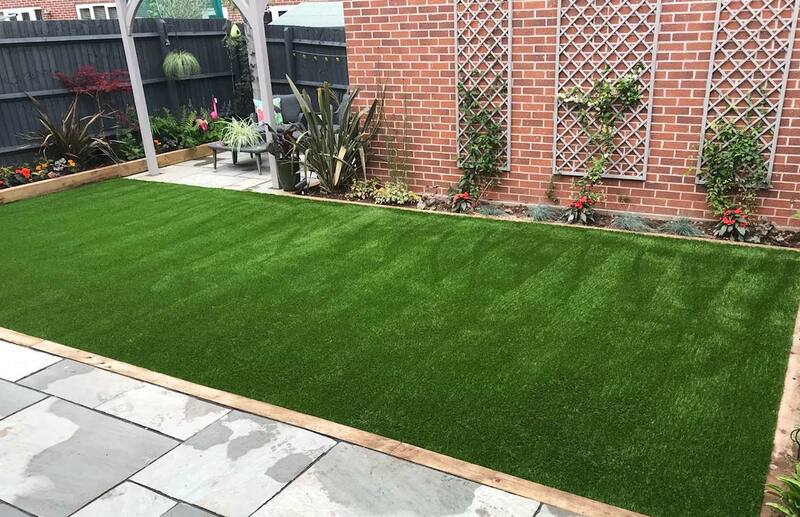 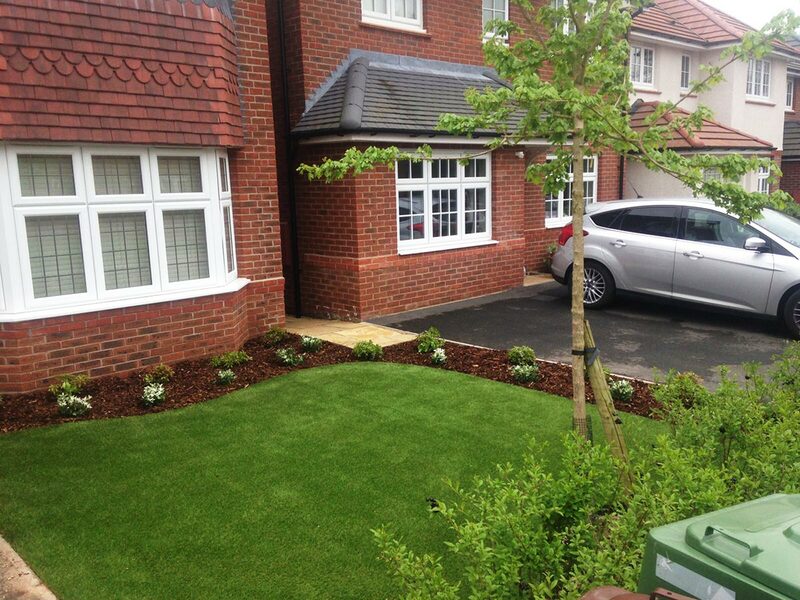 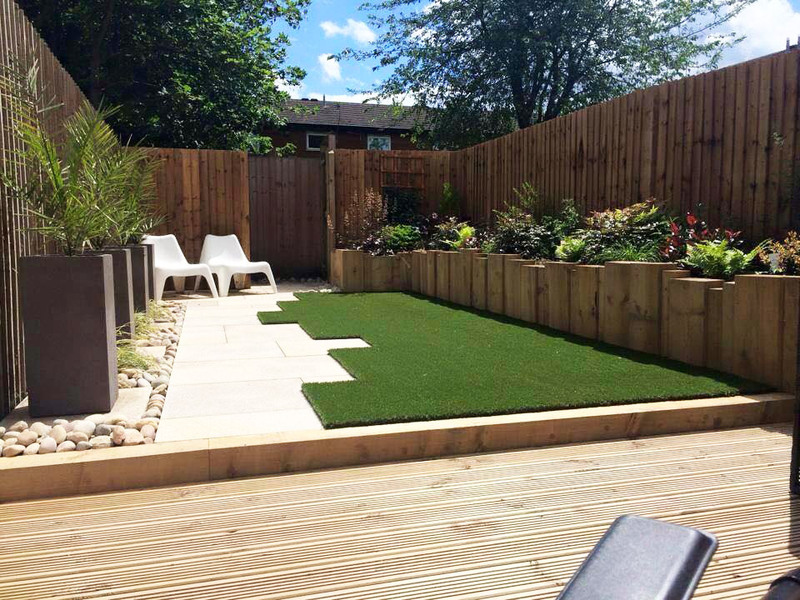 We will work closely with you to finish your artificial lawn to your exact requirements. 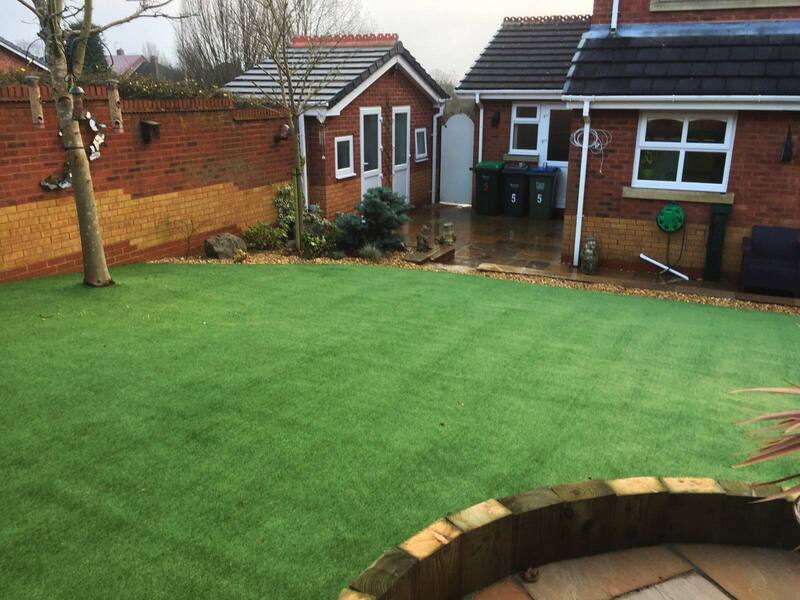 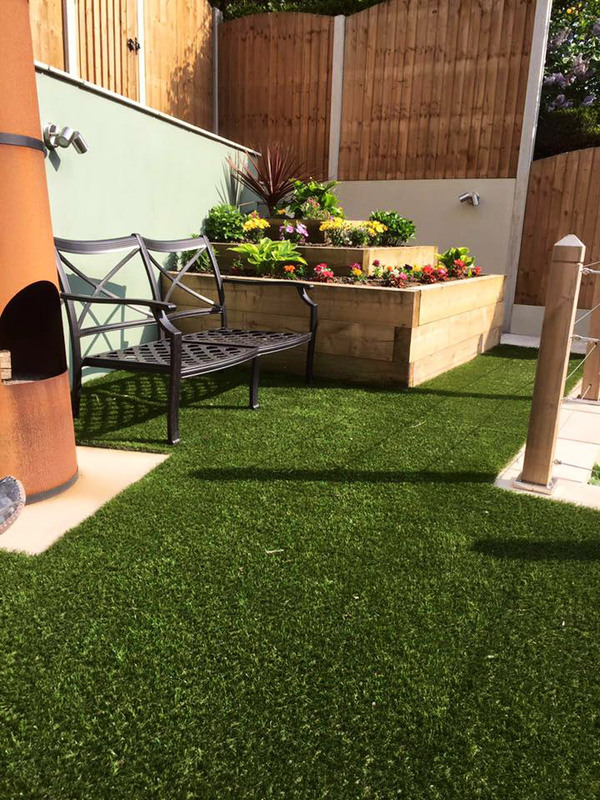 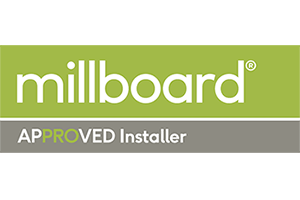 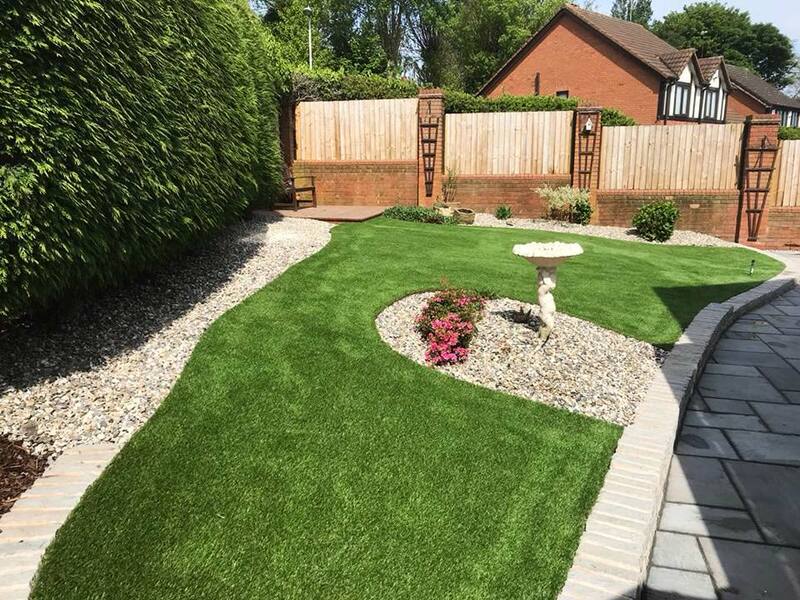 Take a look at some of the projects we have completed for others and see if we can’t inspire you to get your artificial lawn laid today!